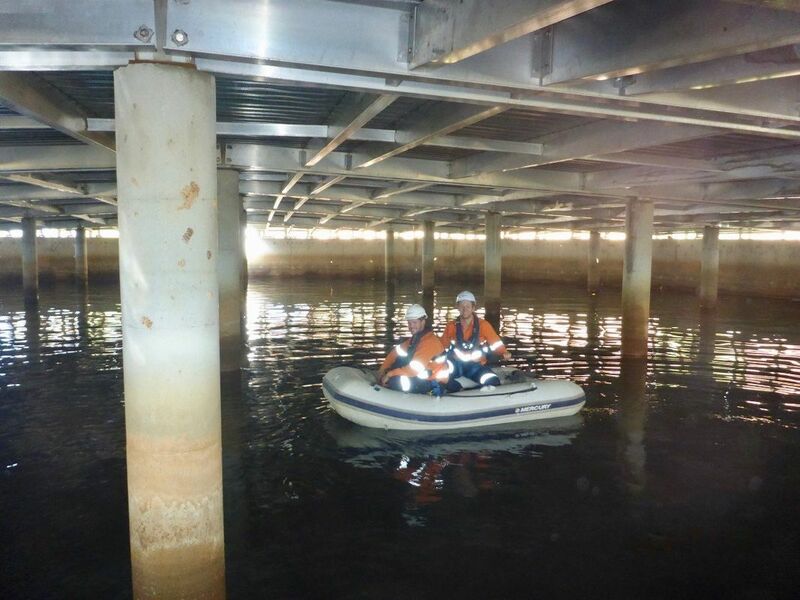 Our dive teams are used to getting into some tight spaces, low or nil visibility. Our divers are trained for confined space access, confined space gas testing, confined space supervision, and confined space rescue. We can take care of the whole job if required. 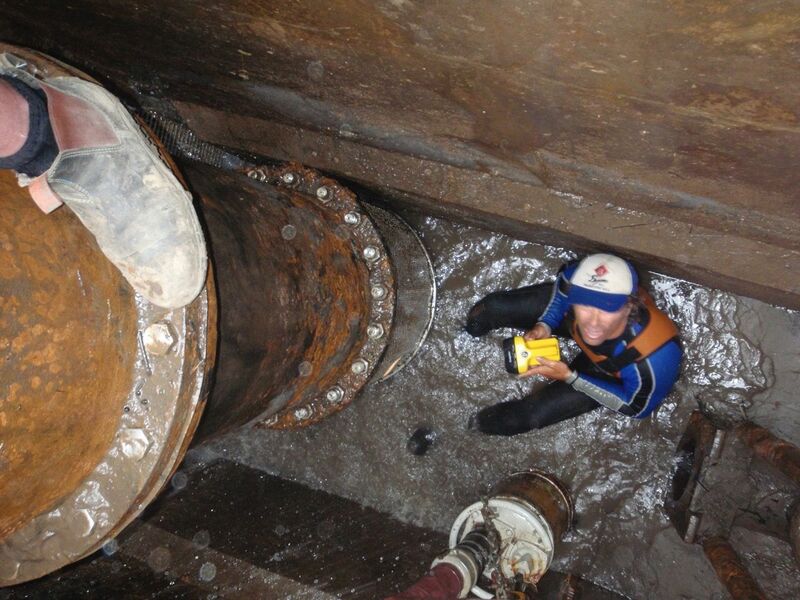 We help out in cases where companies don’t have the qualifications, or expertise to enter some confined spaces. We can bring the supervisors, rescue personnel and equipment for confined space access jobs. 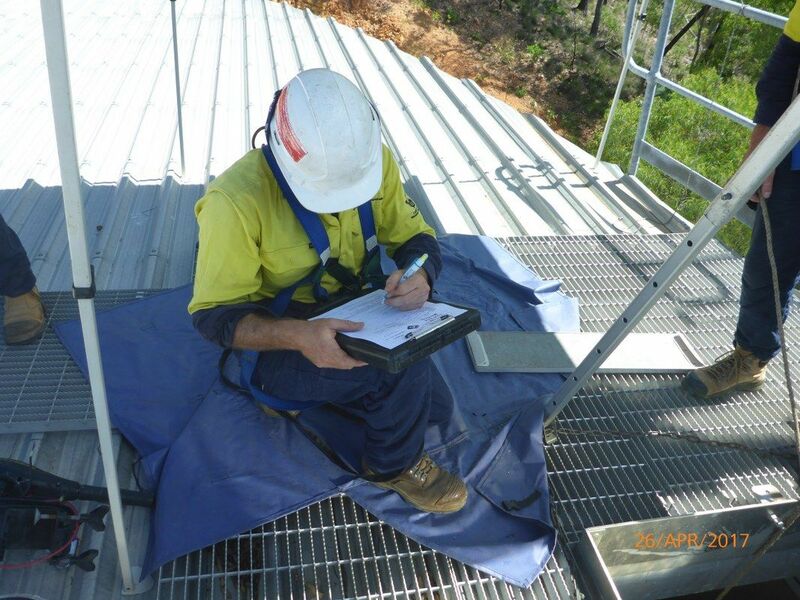 The cost of access equipment can add up, as well as the inspections required to keep in test. 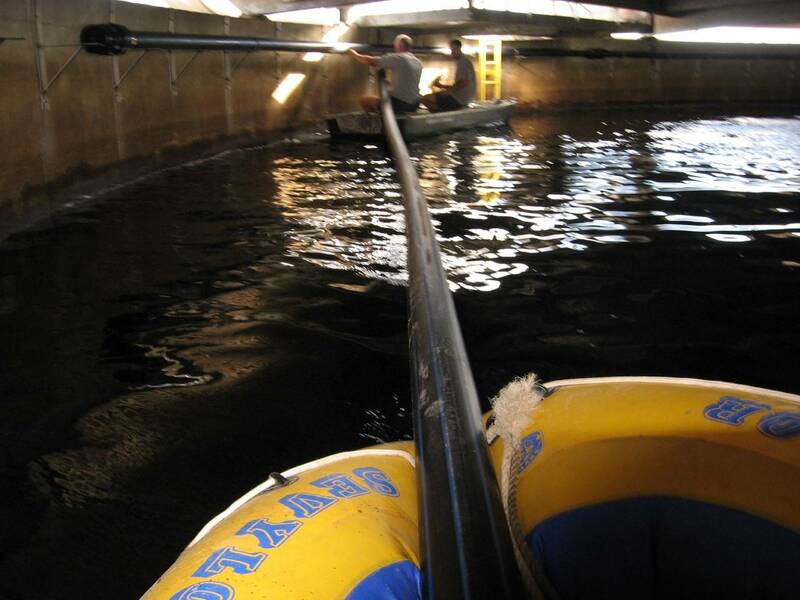 If your company does not carry out this work regularly, consider using Waters Marine to help out by bring the equipment and supervisor for your work. Our divers are well experienced at cutting and welding underwater. 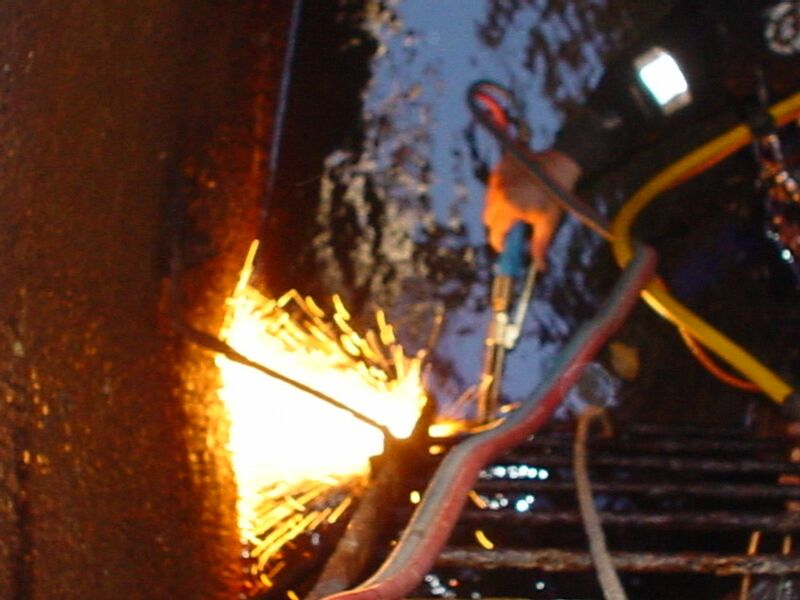 We also carry out cutting and welding in confined spaces. We are well used to breathing compressed air in our work, and being tethered to the surface. Our diving hoses can also be used above water, and have a lifeline and communications line with the airline. 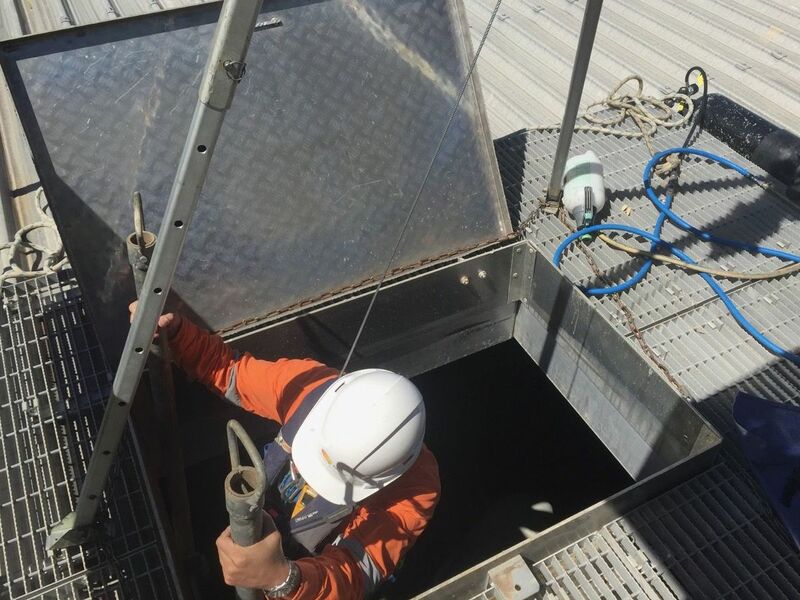 If you need to get inspections carried out by engineers, NDT experts, specialist repair personnel, or any other specialists, we can co-ordinate the entries, rescue and supervision of the confined space work.